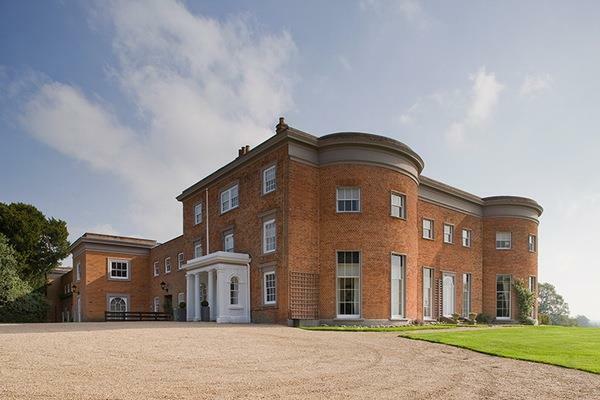 Highfield Park is a real 'hidden gem'; A stunning Queen Anne mansion built during the 17th century, standing within 35 acres of tranquil parkland, offering breathtaking panoramic views over the North Hampshire countryside. 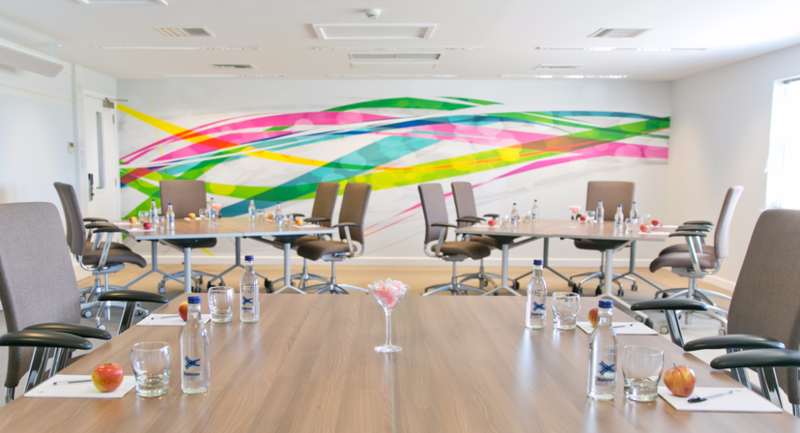 Whether you’re holding a training course or business event in one of our 20 modern meeting rooms, with high tech equipment including free wireless Internet access throughout, a teambuilding event, your dream wedding day, a Christmas party or any other celebration, we organize the perfect day, without fuss. Our summer terrace is ideal for pre-dinner drinks before your senses get a treat with the fresh and locally sourced dishes in our restaurant or enjoy a barbeque or hog roast on the terrace whilst enjoying the breathtaking views across the North Hampshire countryside. 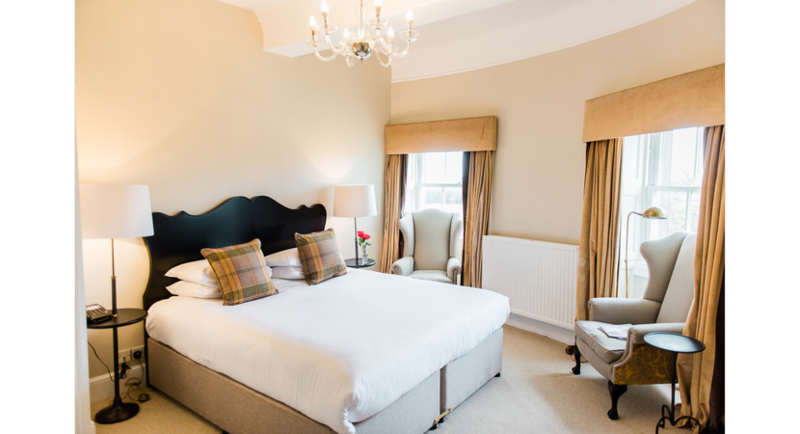 Highfield Park has 58 en-suite bedrooms and caters for meetings for 2 - 150 people with endless teambuilding options in our grounds, weddings for up to 140 guests for the ceremony and wedding breakfast and up to 200 for your evening reception, Christmas Dinner Dances for up to 100, birthdays, christenings, wakes and anniversaries. 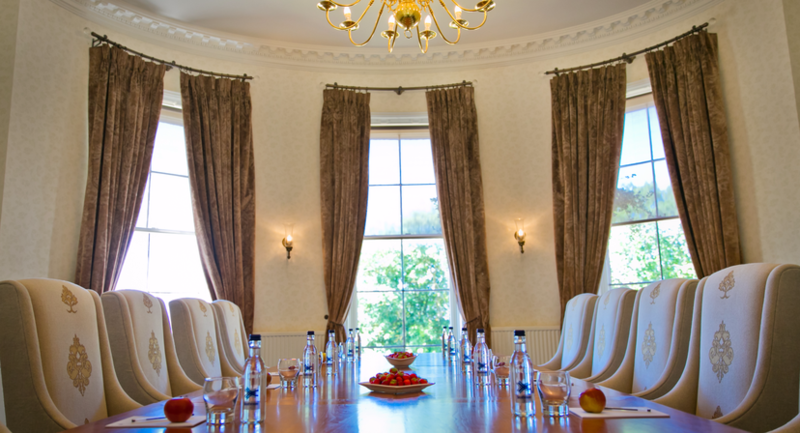 Our versatile space and friendly team make holding your event at Highfield Park enjoyable and stress-free. 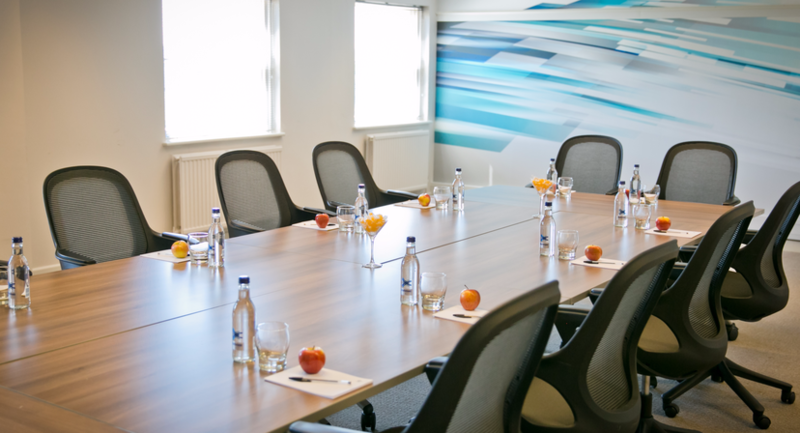 Highfield Park is ideally situated between Reading and Basingstoke, easily accessible from the M3 and M4 motorways, just 10 minutes from each. 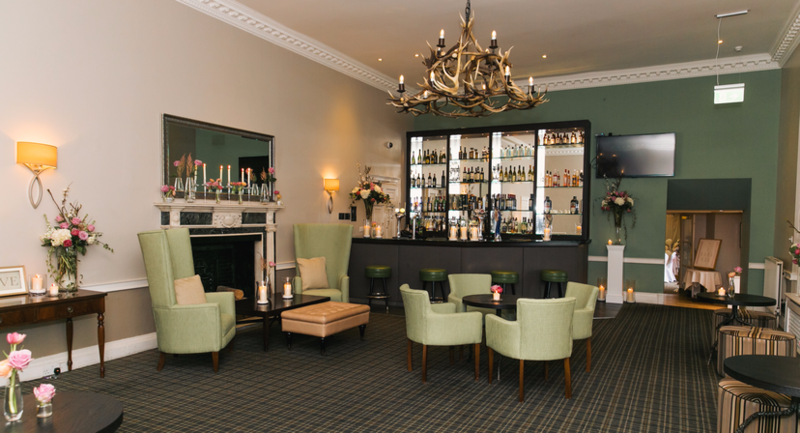 With a beautiful lounge bar and private rooms, Highfield Park can offer small intimate gatherings to large celebrations of life taking into account your wishes for the proceedings. 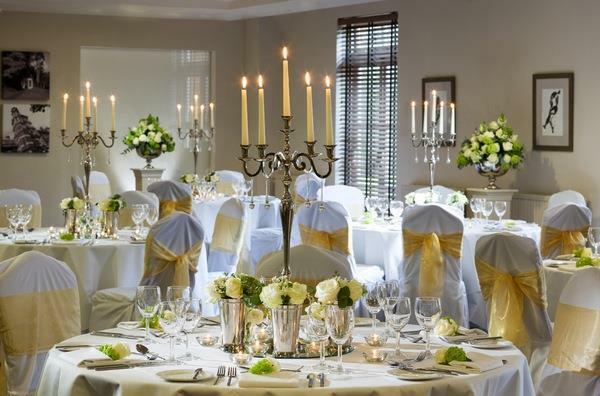 We also welcome proms and baby showers and will always discuss your requirements before quoting.